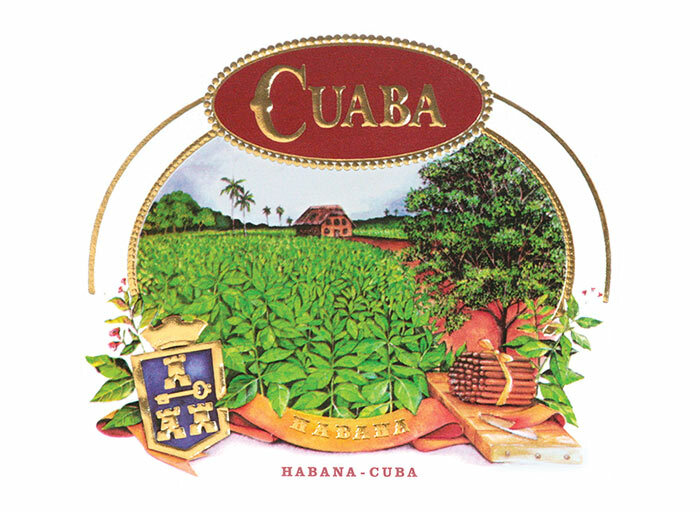 Every Cuaba is made in the distinctive shape known as double figurado, the style that at the end of the 19th Century was all the rage for Habanos. A century later, in 1996, this rich tradition was revived at the Romeo y Julieta factory. 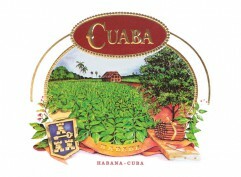 At the start Cuaba offered just four comparatively small sizes. However since 2003 three much larger vitolas, the Distinguido, the Salomón andthe Diadema, have been released as part of the standard range. 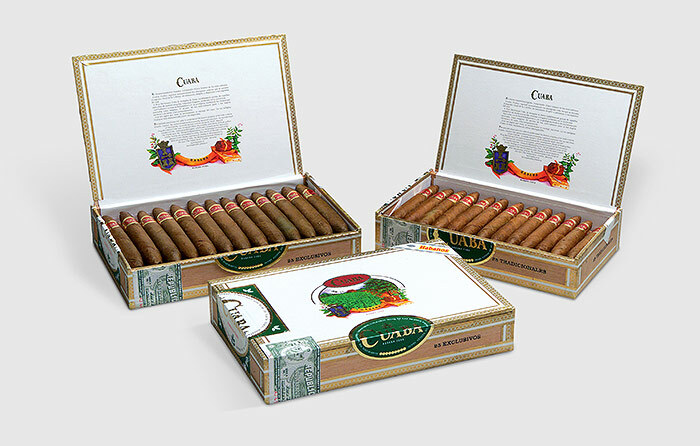 leaves from the Vuelta Abajo zone and are Tripa Larga, Totalmente a Mano – long filler, totally hand made.